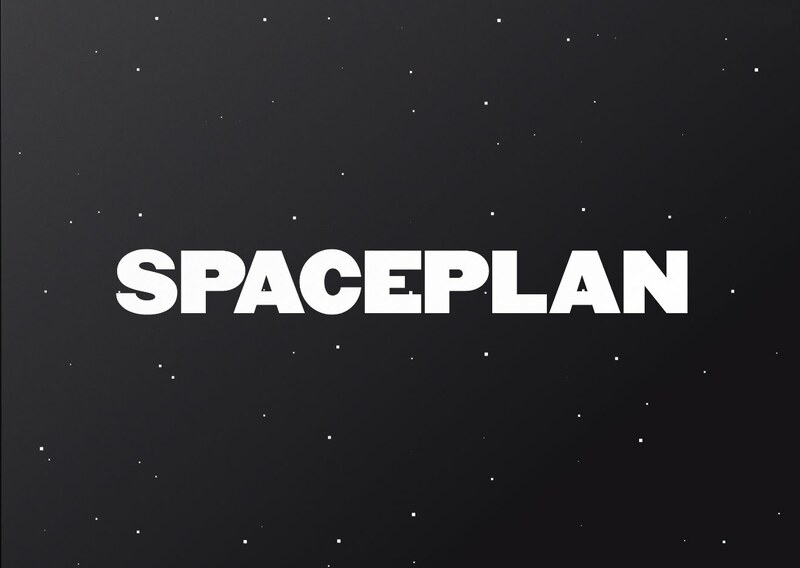 Spaceplan is the latest incremental game to be released on Android. What was originally a web-based idle clicker prototype, is now a full featured title with plenty of expanded content. Developer Jake Hollands has been hard at work porting Spaceplan to Android, iOS, and PC for release on May 4th. 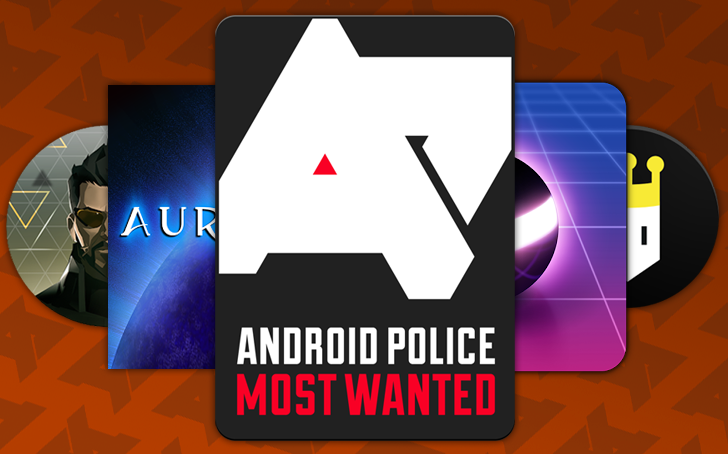 Lucky us, it would appear that the Google Play Store has gotten it a day early. To call Dropsy a weird game would be a profound understatement—it's bizarre in the extreme. 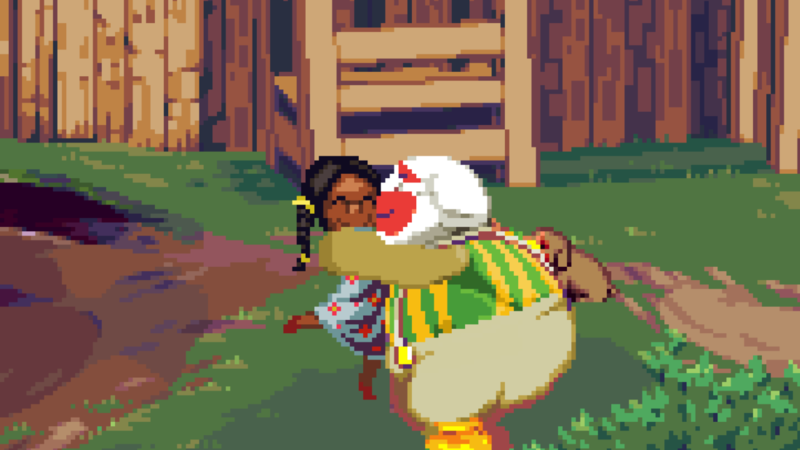 After a suspicious circus fire, Dropsy the clown embarks on a quest to clear his name and get some hugs. This game really emphasizes the hugs. 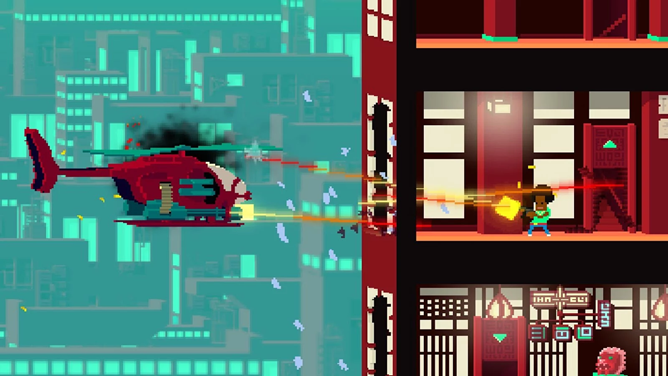 It's a classic point-and-click game, but it's unlike anything I've seen before. The dating simulator genre is still somewhat niche, so here's a quick breakdown if you haven't heard about it. In a typical anime-style dating simulator, you play as a young man or woman (often high school or college age) looking for love. This usually means talking to a bunch of different characters and potential romantic interests in branching dialogue. 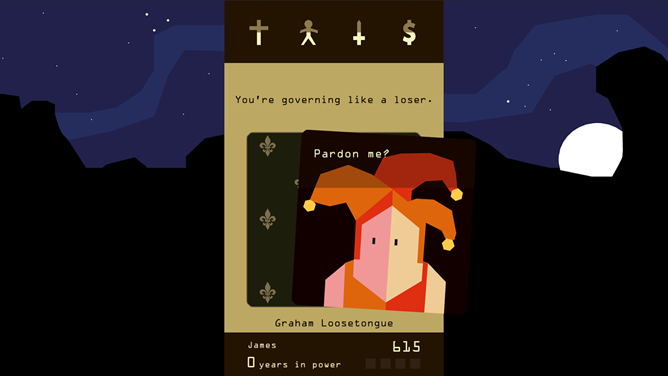 It's like an old-school adventure game, but the stakes are your love life instead of saving the world. 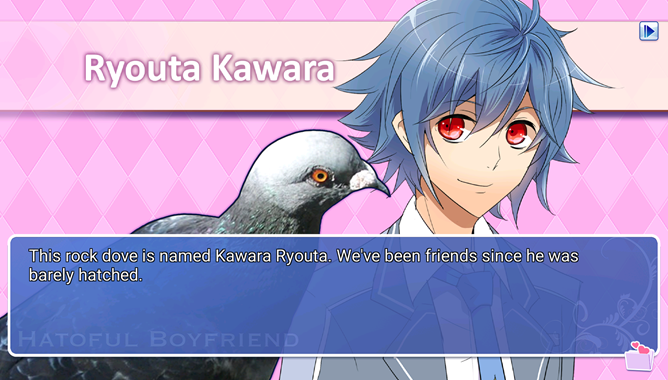 Hatoful Boyfriend [sic] is like that, except that all your suitors are pigeons.